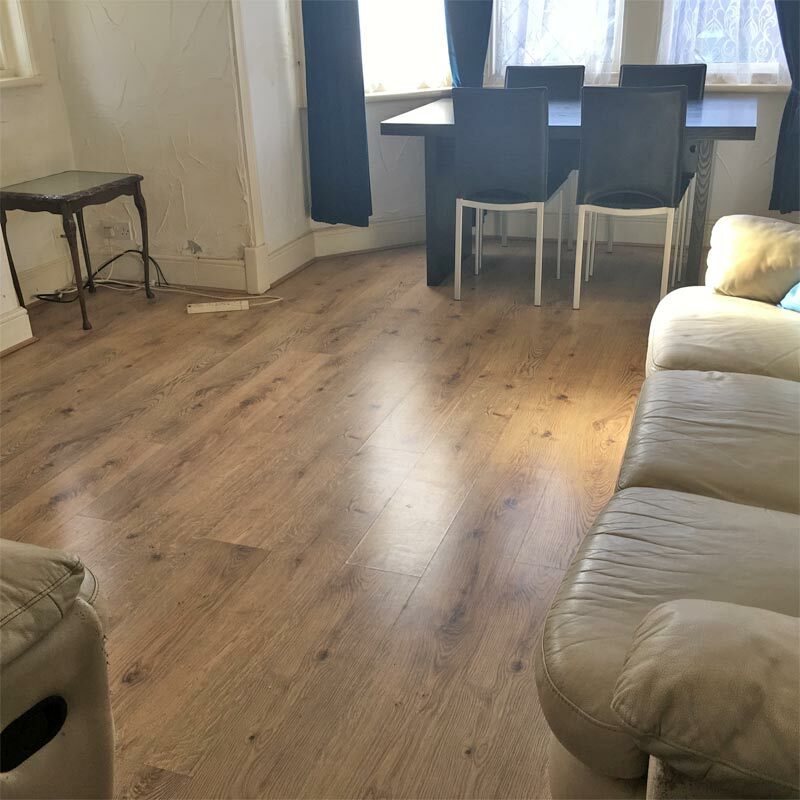 Fylde Coast Lettings are pleased to be able to offer this 1 bed flat, fully furnished ground floor flat on Raikes Parade. 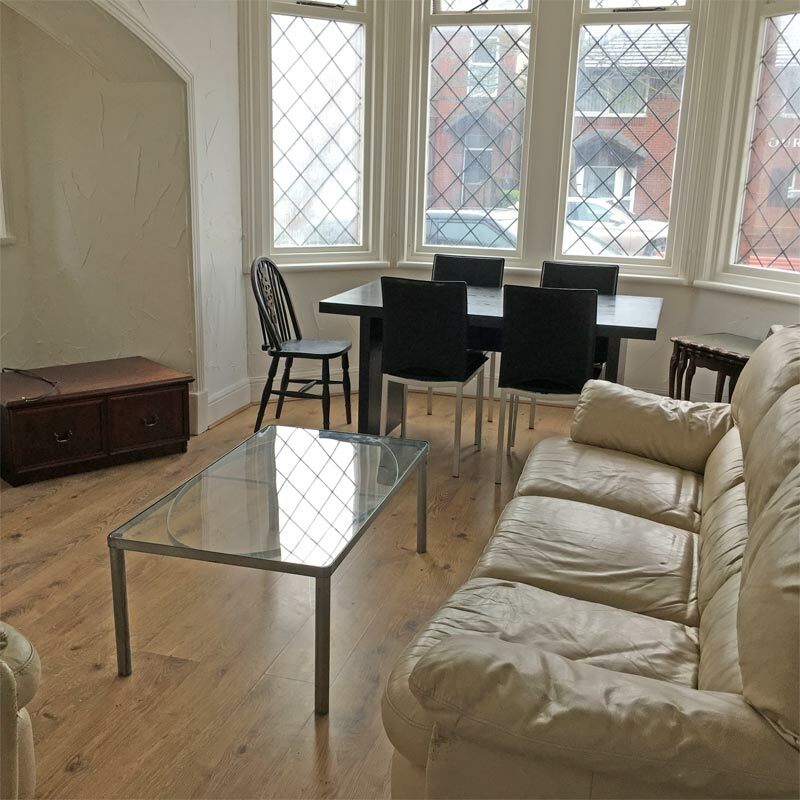 The flat offers a spacious living space in a quiet residential area close to Blackpool town centre. 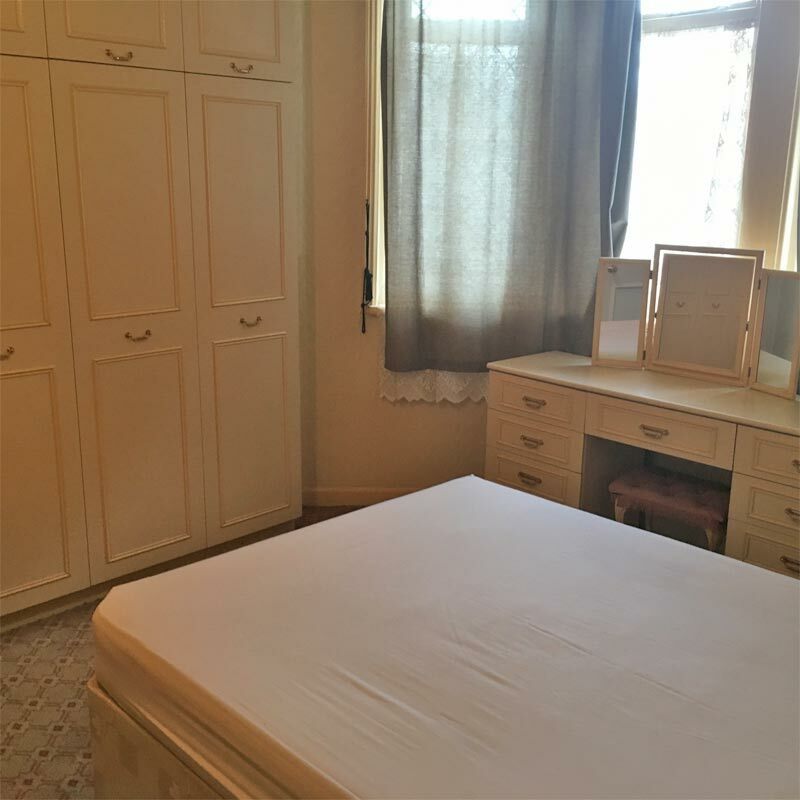 The bedroom benefits from fully fitted wardrobes and a double bed. 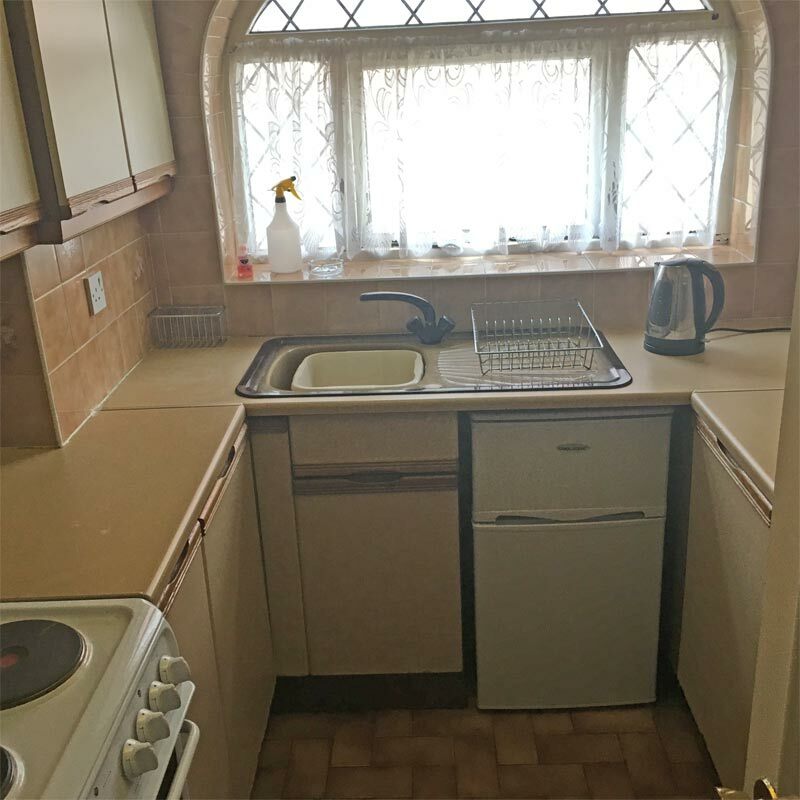 The kitchen is fully equipped with cooker, hob and fridge. Newly painted throughout. 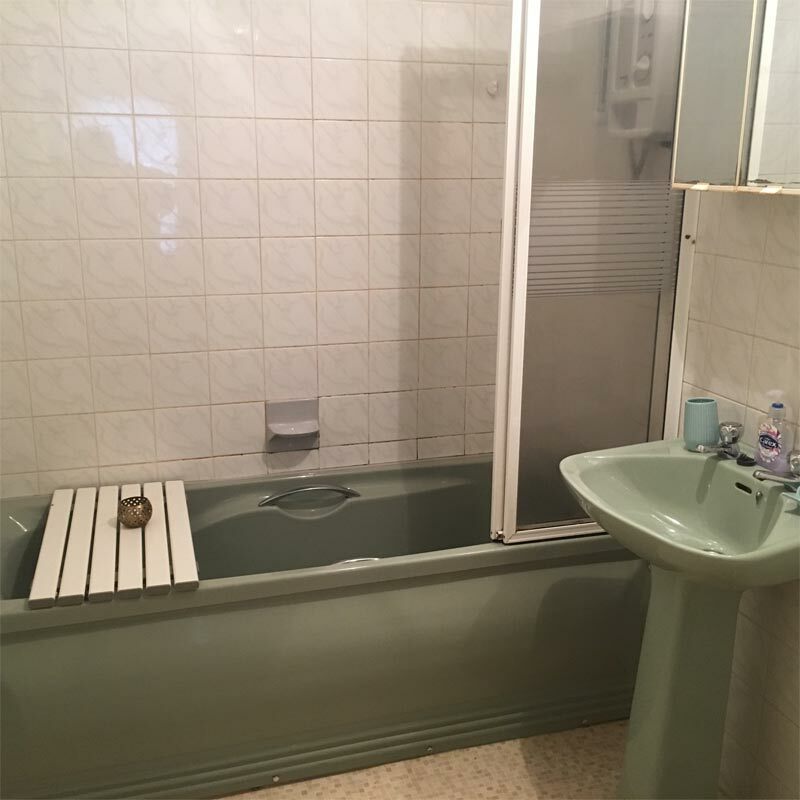 The property also boasts access to an on-site laundry room, where tenants have the use of a washing machine and dryer. Close to Blackpool Victoria Hospital. Quiet accommodation that is secure. Sorry, no pets. Outside smokers OK. DSS considered on individual merits. Residential parking via permit. Applicants must be over 30 to apply. Viewing is recommended. £100 per week. 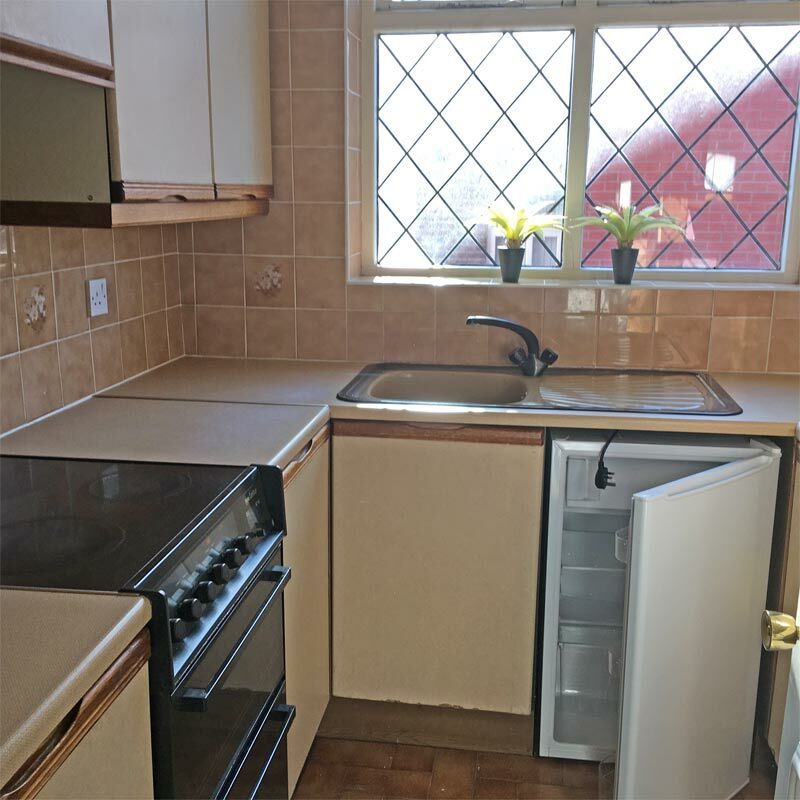 You will require 2 weeks rent and a deposit of £400 to move in to this property.